When you think of the 1968 Ford Mustang, you think of a historic vehicle that has left quite an important legacy for the always evolving automotive industry. It is a vehicle most collectors want to own. It is as beautiful as it is legendary. 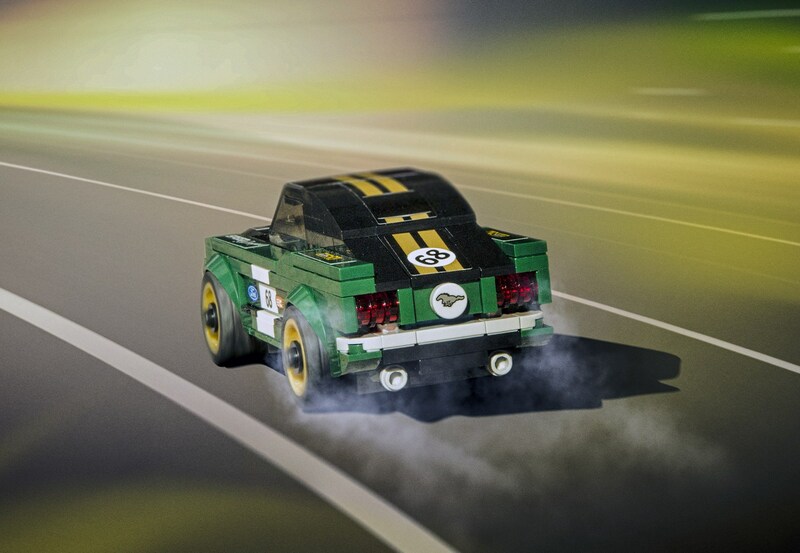 Thinking about this, Ford has decided to partner with the famous toy manufacturer, LEGO, in order to produce a set that will honor the production of the 1968 Ford Mustang. Right from the start you can tell a lot of effort was put into designing this particular set. 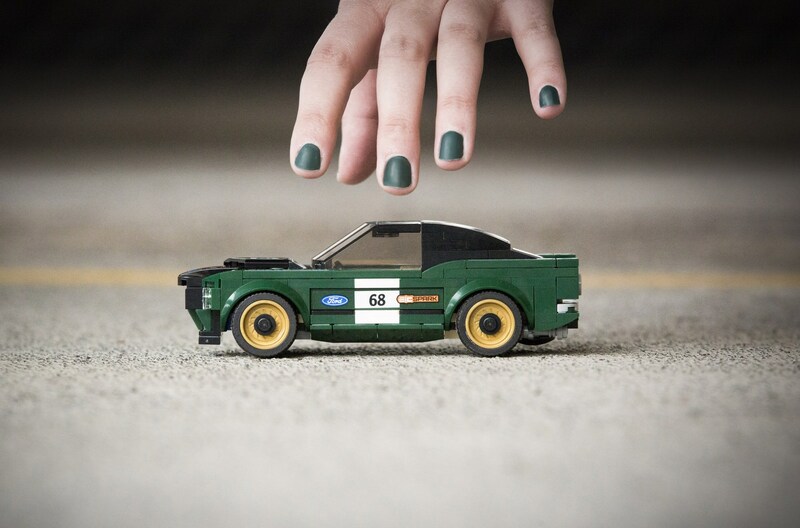 The LEGO Mustang is detailed. It doesn’t miss any of the iconic design particularities of the 1968 Ford. The green and black paintjob is an inspired choice for this particular set. The golden rims of the toy, just like in the case of real life vehicles, attract the most attention. They complement the vehicle’s paintjob, while also improving the overall design of the car. The set is made out of 183 different pieces, which is quite a lot. The fact that most of the pieces are a pretty rare dark shade of green adds to the unique factor of the set. This particular LEGO set is going to be part of a series dedicated to real life vehicle brands. The Speed Champions series, as it is called, also includes sets which give you the ability of constructing the Bugatti Chiron, McLaren 720S, Mercedes-AMG GT3 and Corvette Z06. Without a doubt, most kids will want to own this new LEGO set. With this particular partnership, Ford manages to advertise its products in a smart, innovative way. It might just manage to convince many children that Ford should indeed be their dream brand. A couple of years later, once these children reach the legal age for driving a car, they will want to buy a vehicle manufactured by Ford. Ford might even target parents with the release of this toy. The LEGO 1968 Ford Mustang is without a doubt much more affordable than its real life counterpart. With a price tag of 14.99 dollars, it is about 1700 times cheaper than the real 1968 Ford Mustang. In other news, this is not the first LEGO set dedicated to a particular Ford product. 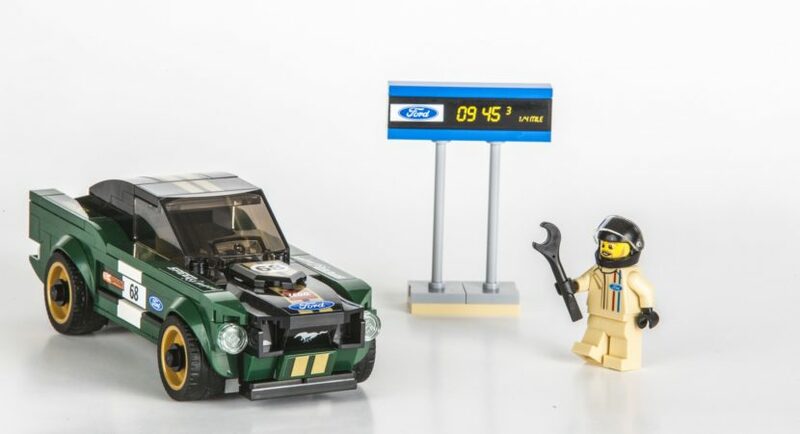 Other Ford LEGO sets allow you to build the F-150 Raptor or the Fiesta WRC rally vehicle. 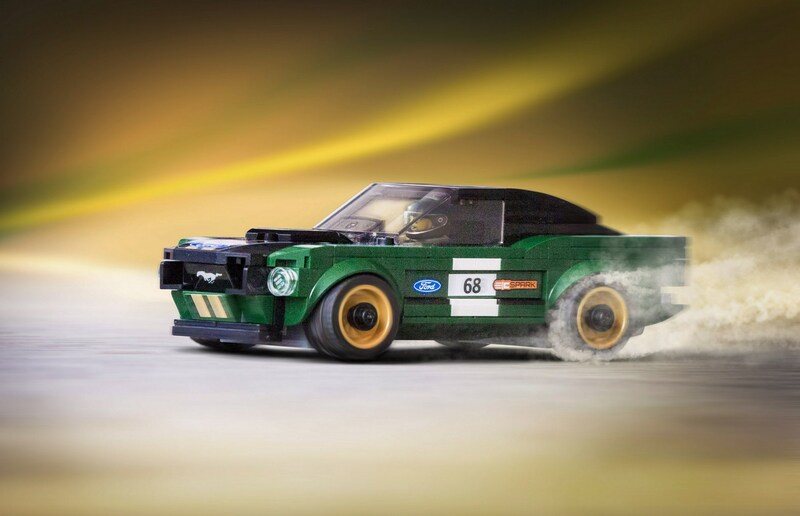 Regardless, the LEGO 1968 Ford Mustang is probably one of the best Ford themed LEGO sets.